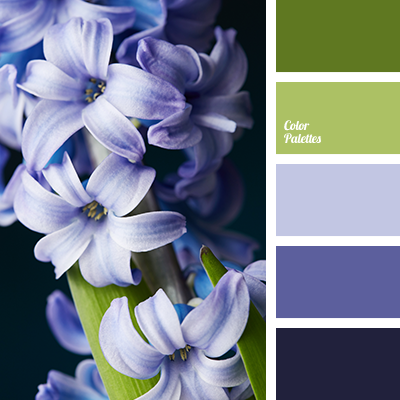 Burgundy and dark blue-violet colour of this palette will be appropriate when planning the re-design of a cafe or nightclub. 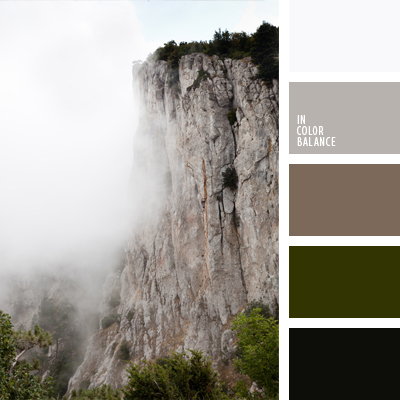 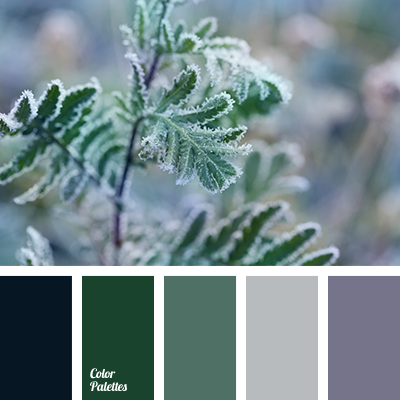 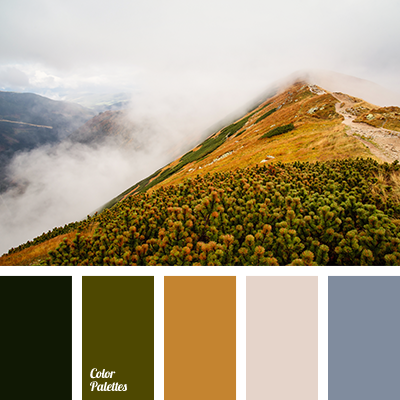 This palette is “too heavy” to use it at home, but if you like these colours, you can use it for repair, but you should take violet-dark blue or yellow-green as a base. 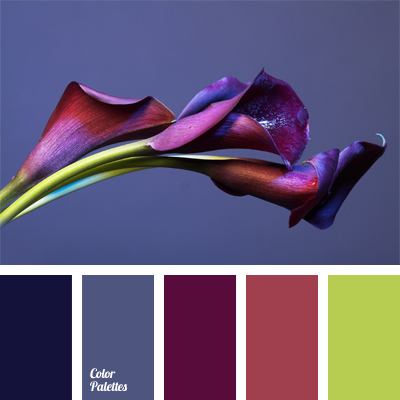 aubergine colour, burgundy colour, colour of eggplant, colour solution for interior design, combination of berry and indigo, combination of colours for interior decor, dark blue colour, dark indigo, dark purple colour, dark scarlet, maroon colour, midnight dark blue colour, plum, Violet Color Palettes, violet-blue colour, yellow-green colour.